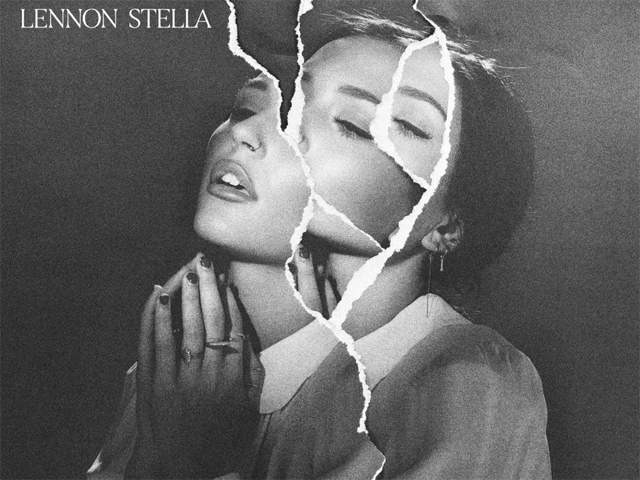 Rising pop star Lennon Stella has released her debut EP LOVE, ME via RECORDS LLC, Columbia Records and Sony Music Entertainment. Stream or buy LOVE, ME HERE. The EP includes previously released songs 'Bad', 'Breakaway' and 'Fortress' as well as two new tracks 'Feelings' and 'La Di Da' which Lennon co-wrote with Joel Little and Emily Warren. The 19 year old singer has also shared the visual for 'La Di Da'. The clip was directed and produced by Lennon and features her sister Maisy – watch HERE. In speaking to Teen Vogue about the video, Lennon says: "I love when the lyrics of a song are heavy, but you can still dance to it and it makes you feel good – that's what I wanted to showcase with the 'La Di Da' video. My sister and I literally duct taped my phone to the dashboard of my car and the rest is history." Later this month, Lennon will play her first live solo performances in celebration of LOVE, ME. She will perform to sold-out crowds in Nashville, Los Angeles, and New York. See full itinerary below. In addition to her solo project, Lennon is featured as a guest vocalist on Jonas Blue's track 'Polaroid' with Liam Payne. The trio performed the song over the weekend at BBC's Children in Need Rocks 2018. 'Polaroid' is currently #5 on the iTunes UK chart.